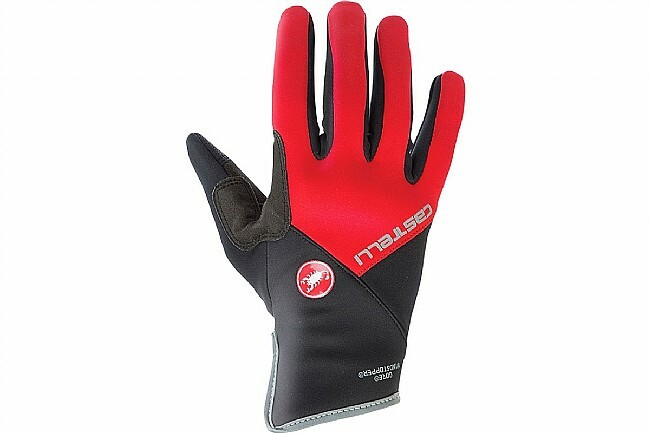 Castelli's Women's Scalda Pro Glove is optimized for moderately the moderately cool temperatures of fall riding. 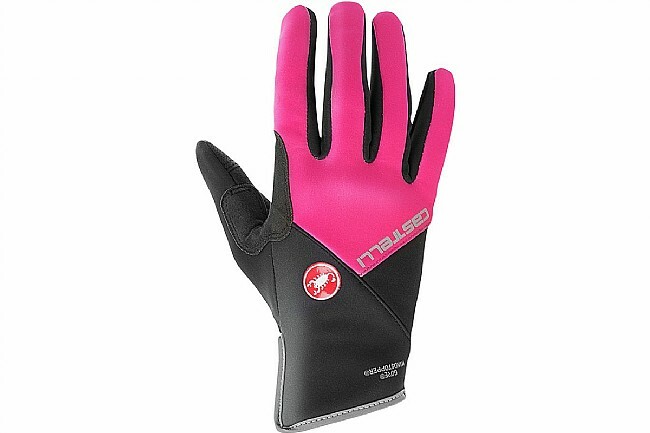 Its Gore® Windstopper® outer shell keeps the wind at bay, while the fleecy backing provides some warmth. The overall construction is quite slim, so it's a sleek and uncumbersome. 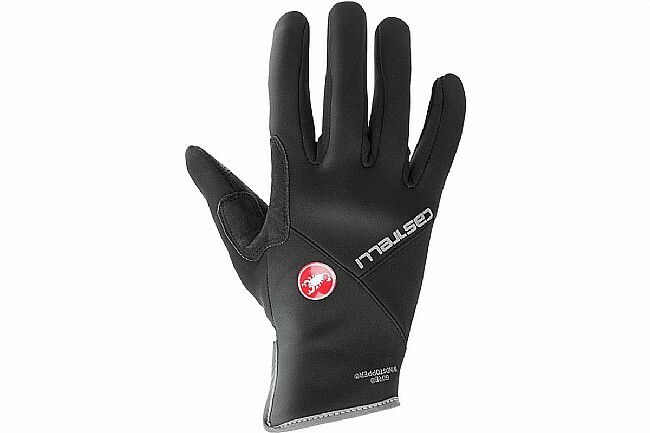 Fully windproof, water-resistant Gore® Windstopper® fabric. Asymmetrical cuff with high-stretch neoprene. Palm Circumference 6½"-7¼8" 7¼"-8" 8"-8¾" 8¾"-9½"